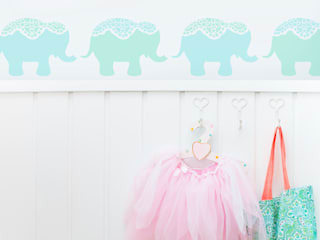 Stencils - Scandinavian Style from The Stencil Studio. Established in 2008 The Stencil Studio design and laser cut a vast range of reusable wall, and craft stencils for home decor to buy online. Custom stencil cutting services are our speciality, contact our dedicated quotes team for a no-obligation price for your logo stencil, text stencil or business marketing stencil. We supply a beautiful range of packaged stencils for resale, join our growing family of stockists and reap our wholesale program benefits. Online stencil sales. Custom stencils. Wholesale stencils.